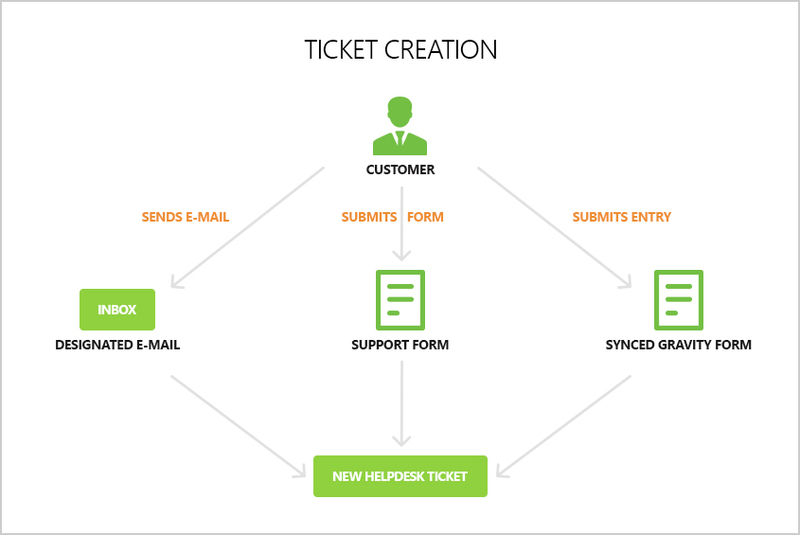 How a Ticket is created in Helpdesk? All the newly created tickets will have the default asssignee as configured in the settings. When a new ticket is created, the notifications are sent based on the settings.